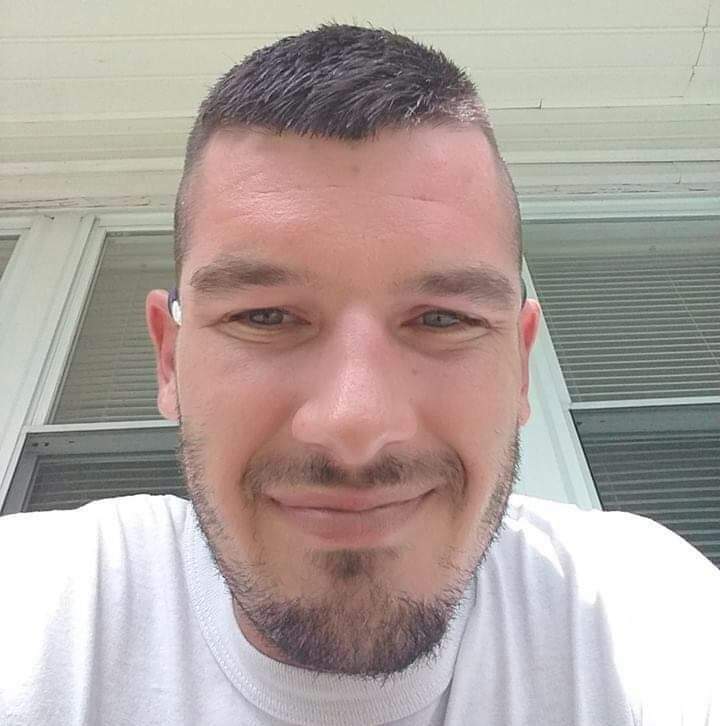 Nathaniel Coy Cox, age 34, of Ferguson, Kentucky, passed from this life on Sunday, January 27, 2019. He was born on January 15, 1985 in Somerset, the son of Robbie Cox and Kimber Workman Muse. Nate was a graduate of Southwestern High School Class of 2003. He loved spending time with his family, especially with his children. He enjoyed playing basketball with his kids and having tea parties with his daughter, watching movies and watching sports. He will be missed by all who knew and loved him. He is preceded in death by his grandfather, Lester Workman. He is survived by his parents, Robbie (and Lois) Cox of Somerset and Kimber (and Jim) Muse of Ferguson; one son, Zabery Cox and one daughter, Aslynn Cox; the mother of his children, Kylie Skaggs of Somerset; brothers, Anthony (and Kendra) Cox of Louisville, Thaddeus (and Mandy) Cox of Georgetown, Frankie (and Tina) Muse of Whitmore and Doug (and Tammie) Muse of Somerset; sisters, Amanda Cox of Louisville, Misty (and GG) Cundiff of Somerset and Amanda (and Johnathan) Tyree of Nancy; grandparents, Marisue Workman of Erlanger and Bro. Coy and Joan Cox of Somerset. In lieu of flowers the family requests that contributions be made to Gideon’s Memorial Bible Plan and/or The Children’s Table C/O The First United Methodist Church, 99 South Central Ave. Somerset, KY 42503. Southern Oaks Funeral Home is entrusted with the arrangements for Nathaniel Coy Cox.